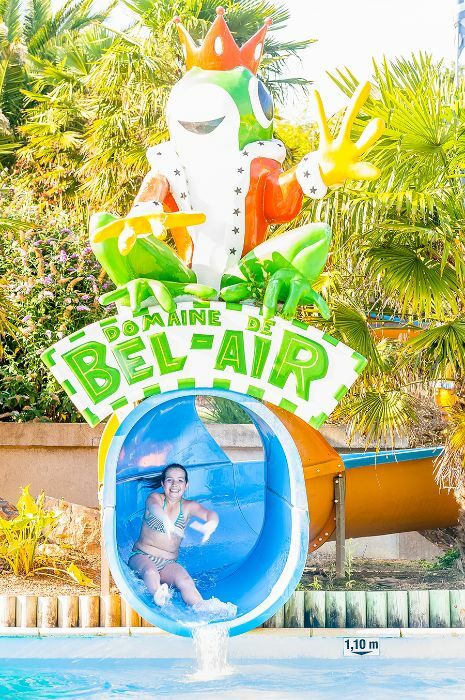 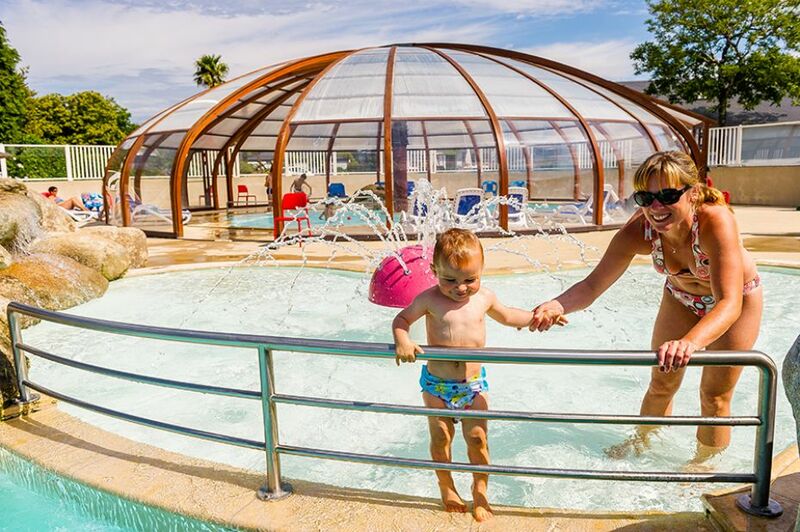 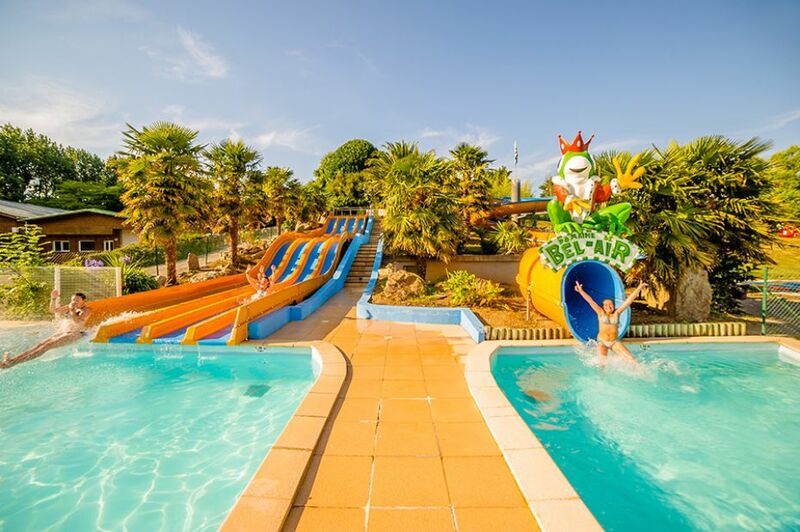 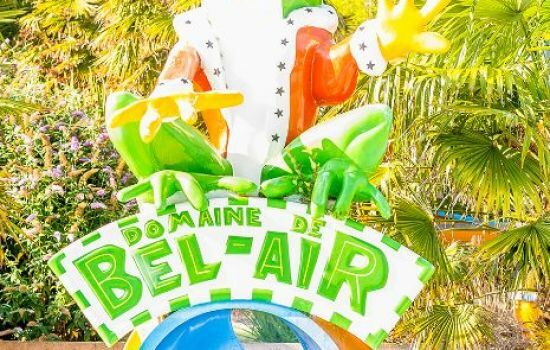 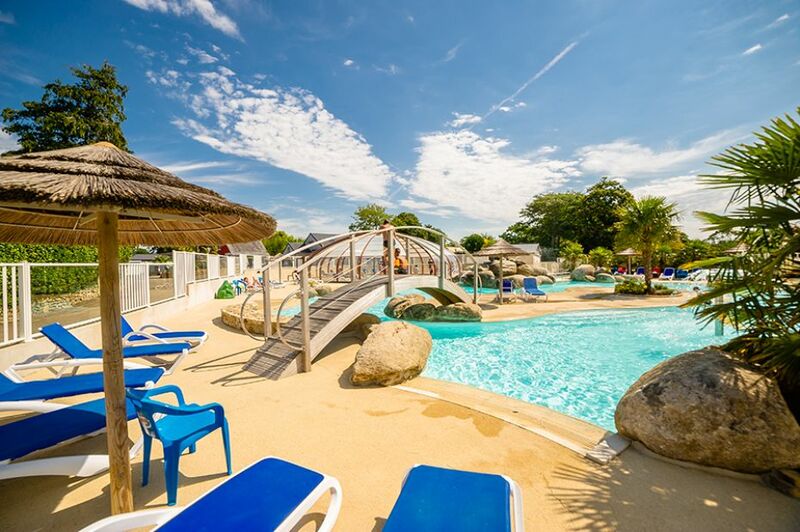 At Domaine de Bel Air, a 1.200 m² fun water world awaits you. 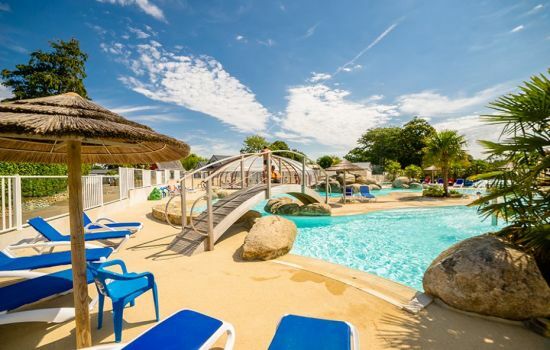 A tropical atmosphere, perfect for relaxing, counter-stream swimming, basking in the sun on a balneo bench, playing under the geyser rock and the water cannon! 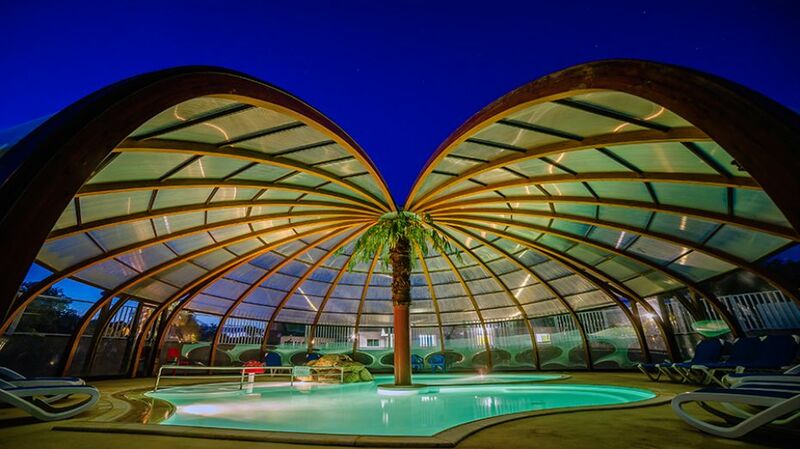 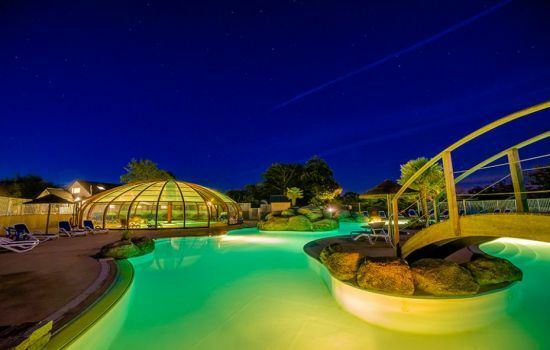 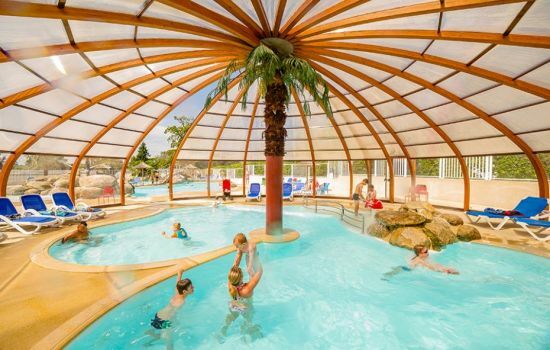 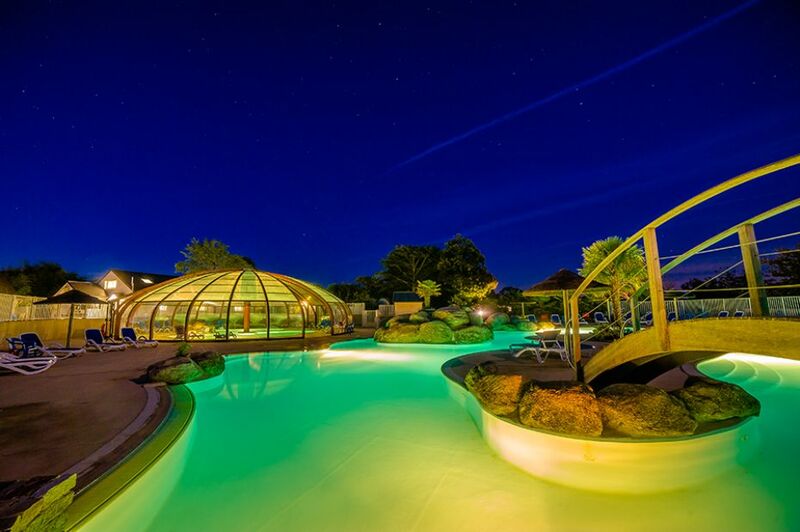 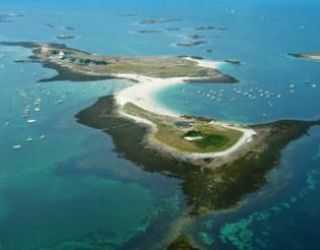 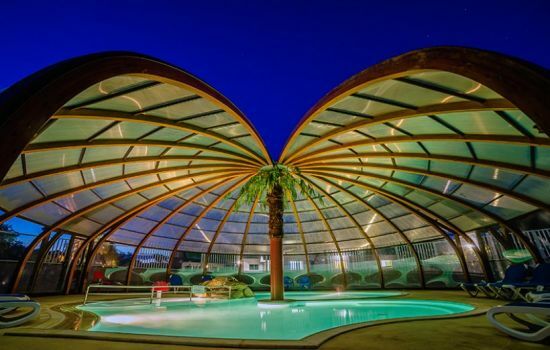 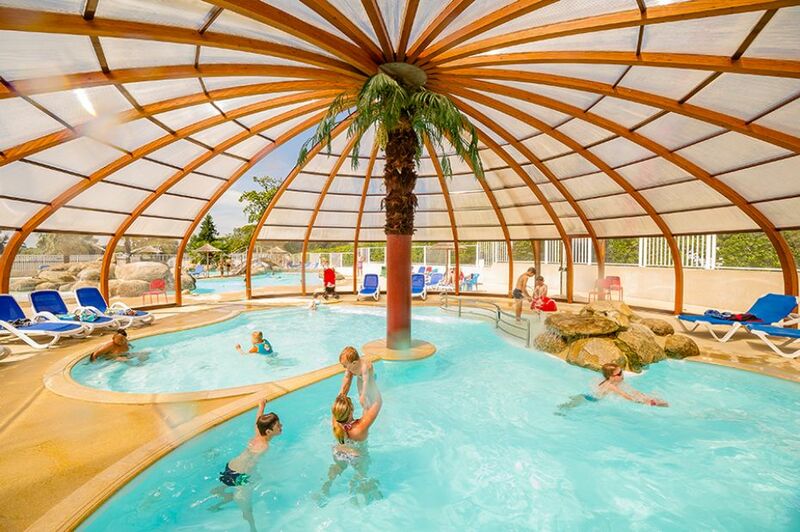 An indoor pool, an outdoor lagoon and 2 paddling pools for the youngest, take your pick! 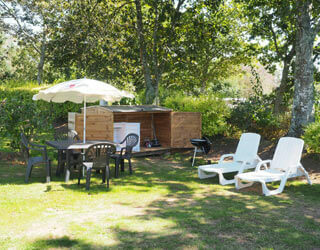 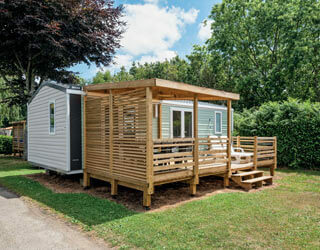 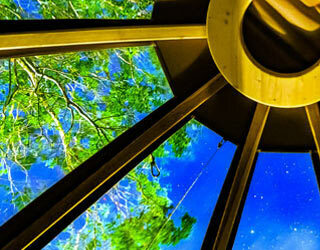 Enjoy a moment of peace and relaxation on the deckchairs around the pool and under the awnings. If you are looking for thrills, enjoy the water slides with 4 pentaglisses and their landing basins (23,30 meters long) and space slides (53,20 meters long). 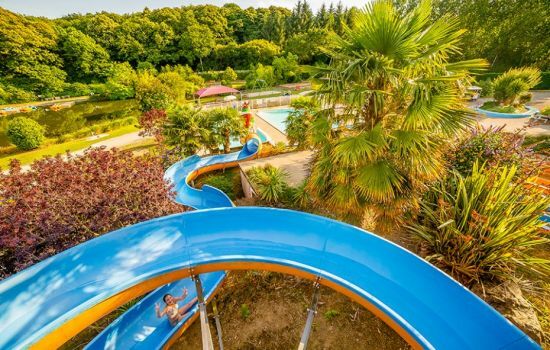 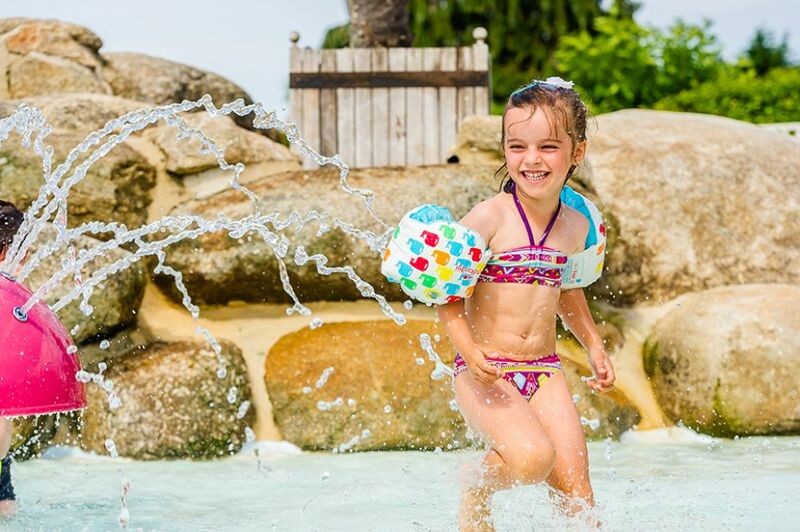 The water slides (unheated) are open from 14:00 to 18:00 during low season, and from 14:00 to 19:00 in July and August. 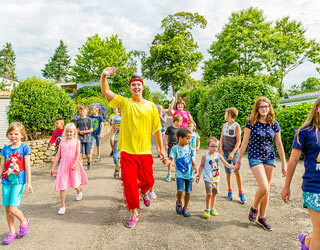 Our aim: relaxed parents, happy children… We continuously strive to allow all our guests to fully enjoy their vacation, maintaining safety for all.